The impossible becomes possible when a partnership is formed, notably in the changing landscape of today’s nonprofit environment. With contributions from expert practitioners in the nonprofit arena, this is the first comprehensive guide and toolkit for creating meaningful, long-term, and successful nonprofit partnerships. National nonprofit leaders disseminate their expertise regarding the creation of noteworthy nonprofit partnerships, mergers, and alliances. They describe challenges overcome and lessons learned. Detailed case studies address strategic partnerships at all levels, from successful community grassroots collaborations to full-blown mergers. The tools and methods described in the book will help readers to think strategically about consolidations and partnerships, to recognize challenges and opportunities inherent in different types of partnerships, and to successfully implement them. The book guides nonprofit leaders in the creation of such primary partnership models as collaboration, administrative consolidation, joint programming, and corporate merger/acquisition, and how to select the model best suited to their organization. Authors describe how nonprofits can adapt to change more easily, use concrete data in decision making, best position themselves for partnership, and innovate in ways that have meaningful impact on reducing poverty. 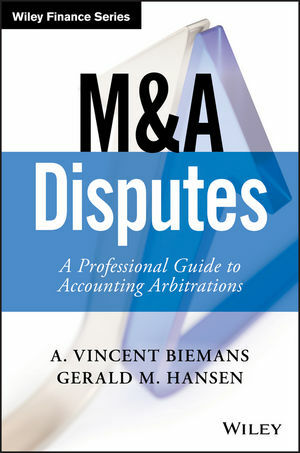 The book also discusses how to mitigate risk and debunks merger and partnership myths. Case studies illustrate a step-by-step approach to creating partnerships with a focus on best practices. A particularly welcome feature is the clarification of complicated legal documents, as well as a partnership checklist, sample due diligence information, and sample legal documents. This book is a valuable resource for current and future leaders in social service administration, the human services, public and community health, public administration, organization management, and health care administration and management. Should You Partner With a Shared-Service Organization?